Our master, Acharya Guru Karma Tanpai Gyaltshen Rinpoche, was born in Tibet at holy Mountain Kailash - Secret Divine Palace of Almighty God Shiva Narayan and Goddess Uma Devi - with auspicious signs of bringing peace and unity for the world. 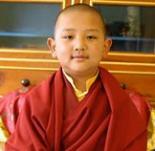 At the age of six Master accompanied his beloved parents on pilgrimage to Nepal (birthplace of Lord Buddha) where he received important religious empowerment and teachings from the Lord of Dharma H.E. the 1st Drubsing Rinpoche and many other honorable teachers and became the citizen of beautiful Nepal. In 1969, at young age, Master went to join the renown Sanskrit University in Varanasi, great India, where he spent ten years studying Buddhist, Hindu and other divine religious philosophies and teachings. Master said "I have been given the greatest opportunity by the extremely kind and generous sponsorship of greatest India, home of all religions and believers to study there, and obtained the degree of Acharya (Master of philosophy) in 1979. I am forever grateful to great India and all my enlightened gurus, for their unconditional love and divine knowledge forever blessed me to dedicate my life for the sake of serving Mother Earth and protecting all the human beings by inspiring everyone for achieving the global unity of all world religions in one single heart of onness of universal love and peace." Afterwards, Master joined the traditional three-year three-month retreat for intensive meditation practice of enlightenment and an additional one-year retreat practising Hevajra and Kalachakra under the supreme guidance of His Holiness the 16th Gyalwa Karmapa and His Eminence Bokar Rinpoche as retreat Master together with sixteen outstanding students in the retreat center situated above Rumtek monastery, in Sikkim, India. Then he became an authentic Master of Meditation and Enlightenment. Both the blissful experience of completing the long retreat and the sad event of the passing away of the supreme root master, His Holiness the 16th Karmapa and His most beloved Eminence the third Jamgon Kongtrul left a deep impact on Master and led him to the powerful determination to protect and glorify the divine Karma Kagyu lineage and the next genuine Karmapa and Jamgon Kongtrul. 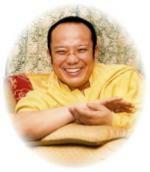 Since 1984 Master has been often invited to visit many Western countries to share the divine knowledge of enlightenment and the technique of developing the universal loving heart and everlasting peace and harmony with many students. 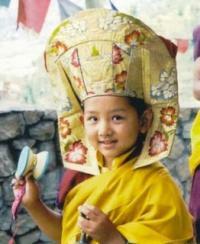 Most importantly, Master engages all of them to benefit all sentient beings and protect the world. 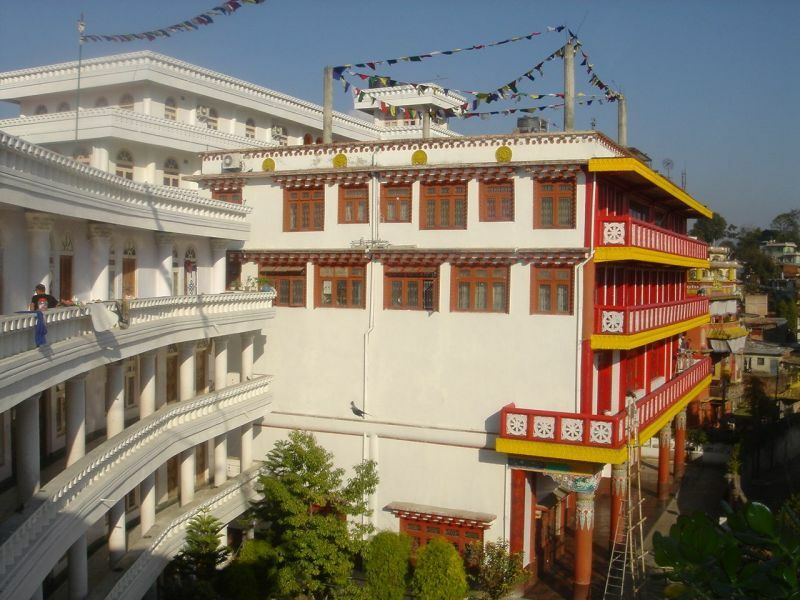 Having met very generous and kind friends and students in prosperous Singapore, Malaysia, great Indonesia, Hong Kong and beautiful Thailand, in 1990 Master founded and started to build the Royal White Monastery and Institute for Religious Studies in Kathmandu, Nepal. As one of the most advanced monasteries in Nepal, the Royal White Monastery continuously admits and provides free accommodation, food and religious education to hundreds of old and young monks and nuns (most of them come from the poorest, most disadvantaged parts of society). 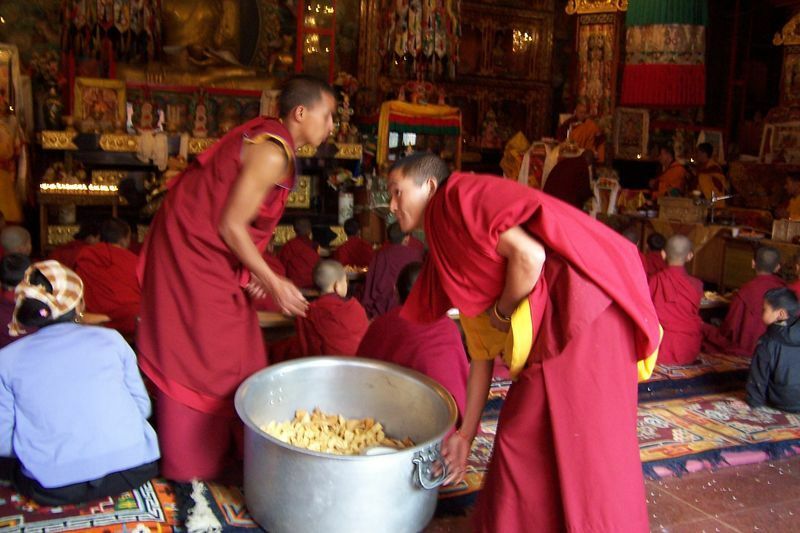 In addition to taking care of the monks and nuns of the monastery, Master tries to support elderly and poor people who need help. He also welcomes and invites his friends and students from around the world to visit him and stay there. 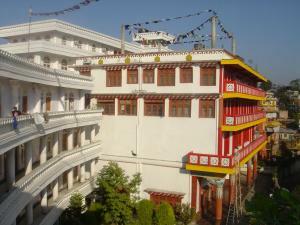 The Royal White Monastery is a haven for religious students, meditators and friends, regardless of their cultural and religious background, where they can enjoy extraordinary hospitality with Master's crystal-clear teachings and truthful guidance. Through his actions, Master shows the example of most humane and selfless love for all sentient beings; through his teachings, he encourages everyone to get rid of anger, selfishness and negative emotions; and develop loving compassion by practicing tolerance and forgiveness; and ultimately, to cultivate the universal loving heart and wisdom of enlightenment. Master strongly underlines that religious practice must purely and selflessly focus on the liberation and service of all sentient beings and it should remain free of politics and business interest. Most importantly, he emphasizes the unity of all religions and mankind by pointing at the essence of all religions, and urges everyone to help the world to find universal lasting peace and liberation and protect all human beings.